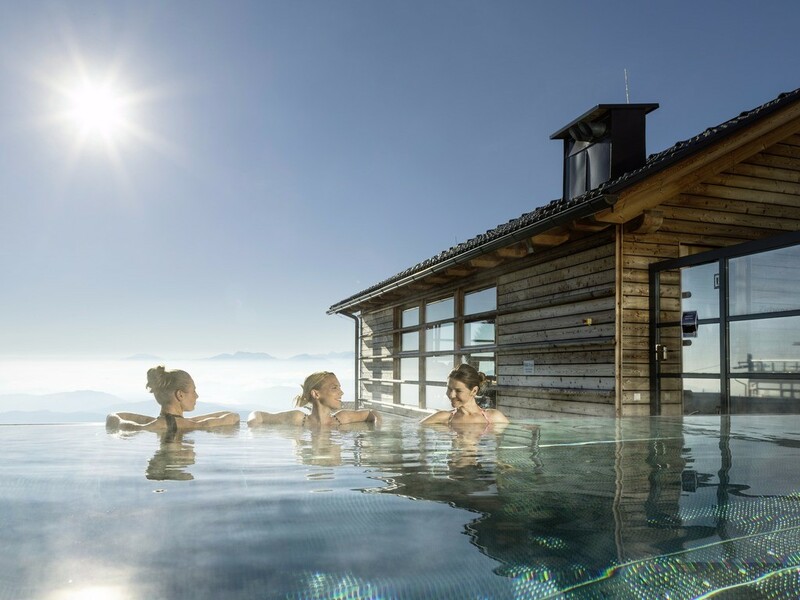 Steaming outdoor pools, reviving steam rooms and cosy sauna cabins – Austria’s spas are havens taking you away away from the hustle and bustle of everyday life. Here are some of the best resorts. This luxury four-star resort boasts a ‘water world’ spread over more than 20,000 square metres, with facilities such as a range of saunas, 15 treatment rooms, 11 swimming pools and steam rooms. There is also an on-site restaurant serving exceptional regional cuisine. Everything’s set in the surroundings of the magical natural scenery of Zell am See-Kaprun, a small town located southwest of Salzburg. This oasis sits beneath Austria’s highest mountain, Großglockner, and is not only a tranquil paradise but an ideal location for hikers and climbers who want to earn their respite. 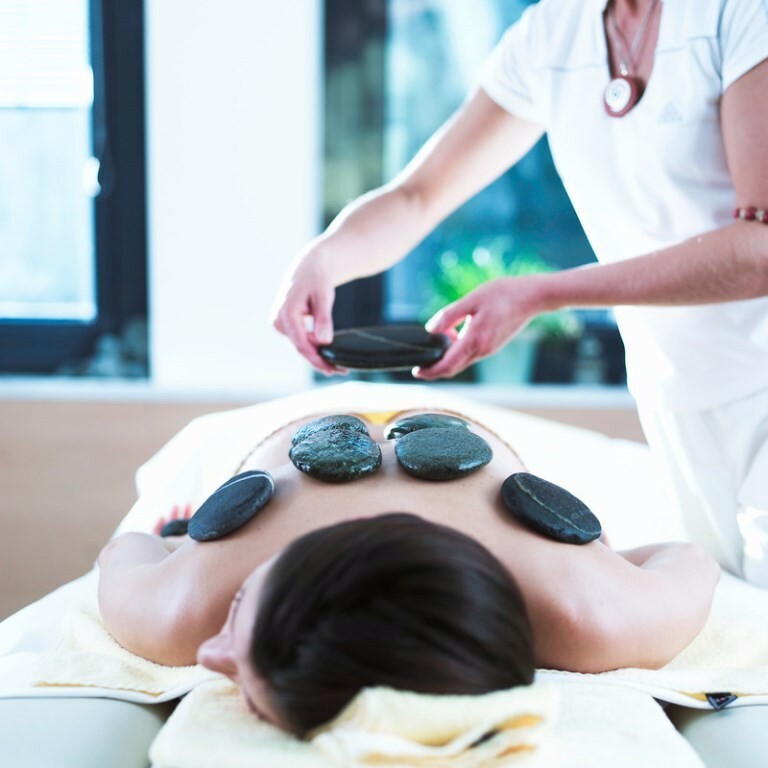 There is a generous range of treatments at the Gradonna, such as anti-ageing facials and soothing ‘Alpienne’ massages to knead out the knots from a hard day’s climb. 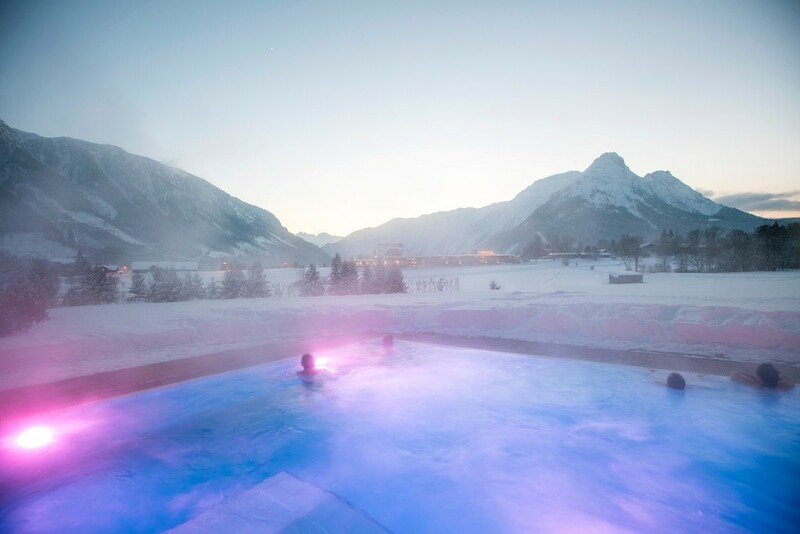 Set in the heart of a magnificent mountain range, the Narzissen Vital Resort has a whole host of exciting treatments to revive and relax you: from a saltwater pool, saunas and steam rooms to medical fitness routines to get your blood pumping. The hotel contains 52 top-quality suites, kitted out with everything you could dream of for a serene trip. 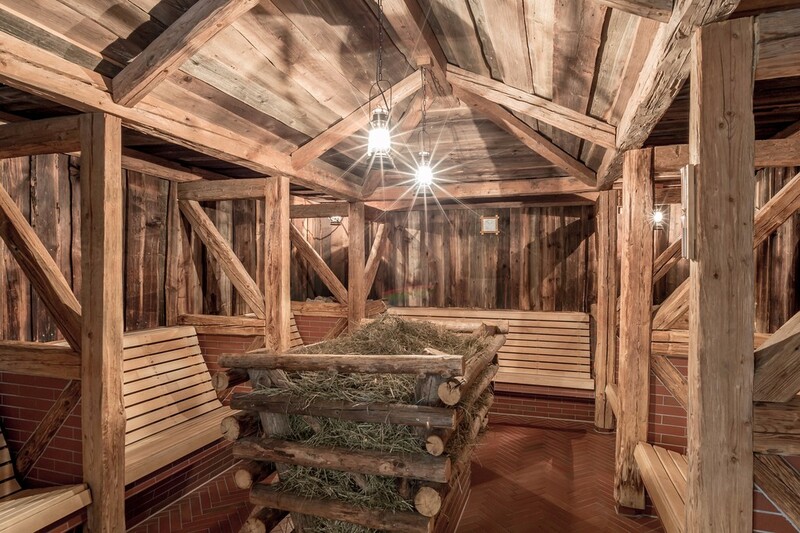 This photogenic dreamy spa in Tirol is undoubtedly one of the best in the Alps. Forget all your troubles in one of the 12 beautifully designed thermal swimming pools (the outdoor pools have temperatures of 93–97°F), or sweat your way to serenity in one of the seven saunas, each of varying intensity. A range of treatments is also available, including massages and facials. Located in Seefeld, Tyrol, this luxury, family-run four-star resort has a well-established reputation for being an oasis of calm. Decked out with stylish interiors and a gorgeous garden, perfect for sunbathing, it is the quintessential R&R getaway. 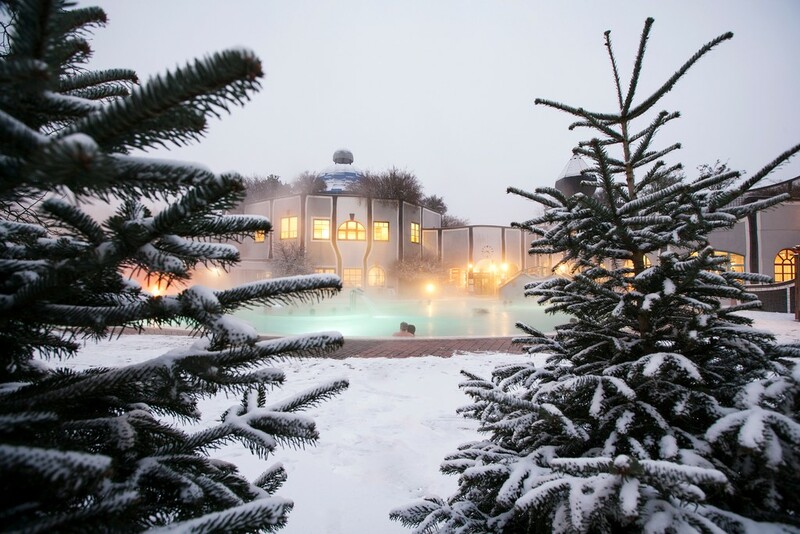 Just a few of the facilities available include: a Finnish sauna, 240-square-metre pool, a gym kitted out with modern equipment and an ice room with an ice flake fountain. Friedensreich Regentag Dunkelbunt Hundertwasser’s work is probably the best example of weird yet wonderful architecture in Vienna. 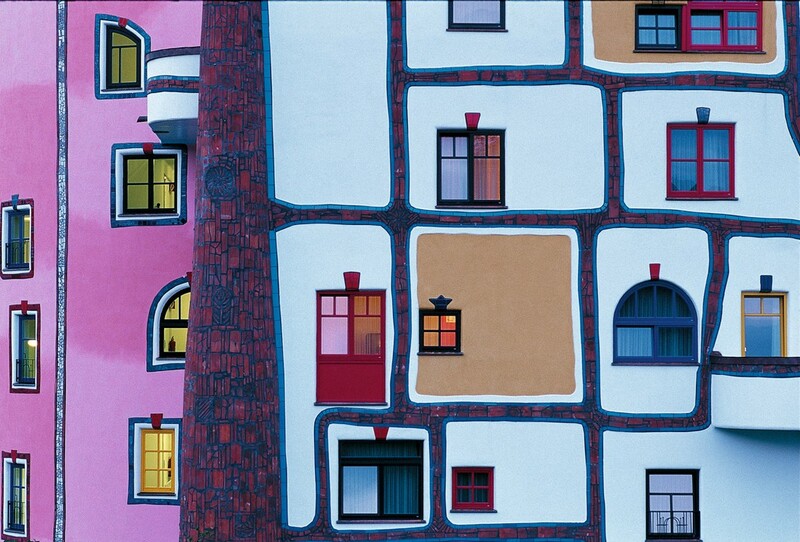 As well as his famous wobbly apartment block in Vienna, he also designed some of the buildings around the Rogner Bad Blumau in Styria, making for a wonderfully surreal world. Around the spa there are a variety of outdoor thermal pools and massage and treatment packages available. This modest spa, available to guests of the hotel, is simple yet refined, with both indoor and outdoor pools, an infrared cabin, sauna and steam room. To top it off, there is a beautiful roof terrace where guests absorb awe-inspiring panoramic views of the surrounding mountains. The ‘Aquapura Spa’ at this hotel has an incredible range of facilities, including a wellness ‘water world’ stretching across 2,400 square metres, with an indoor and outdoor pool, and a sauna area complete with a herbal sauna, steam bath, whirlpool and a crushed ice fountain. This five-star getaway in Carinthia is indulgence incarnate. 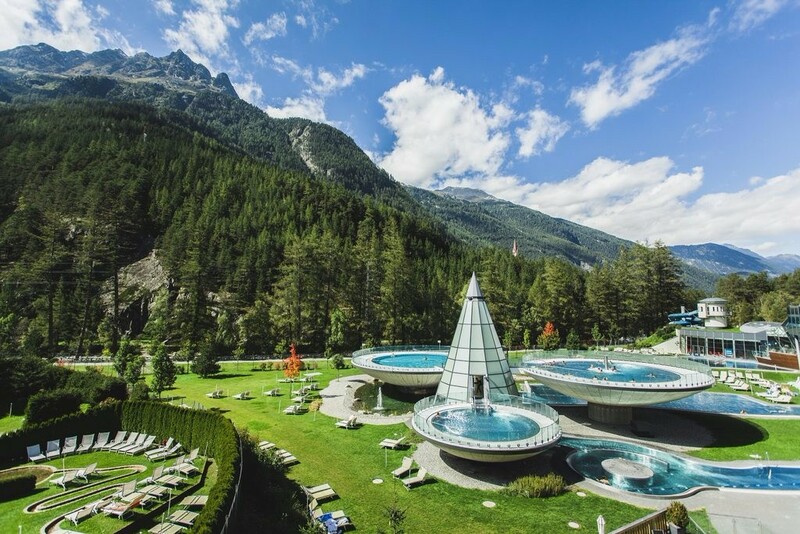 Containing Austria’s first thermal saltwater pool (in which you can float) with a dreamy meditation area, underwater music and 35°C waterfall, you won’t regret taking the plunge in this luxurious hotel. The spa of this family friendly hotel is a dreamy environment designed to make guests feel at home. 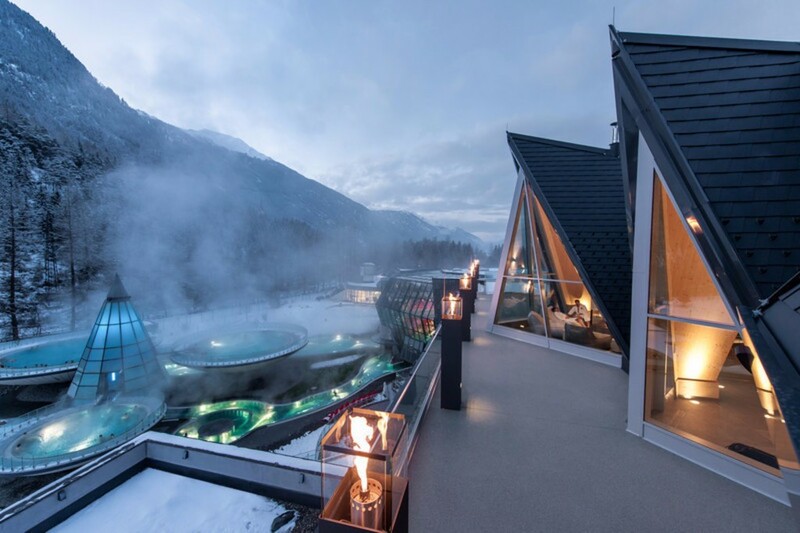 Spread over 2,400 metres square, the wellness centre boasts a family spa and women’s only spa, a treehouse sauna, a huge outdoor pool and two whirlpools with massage jets.